It's Christmas time and the Murtaugh family is headed to Hawaii. 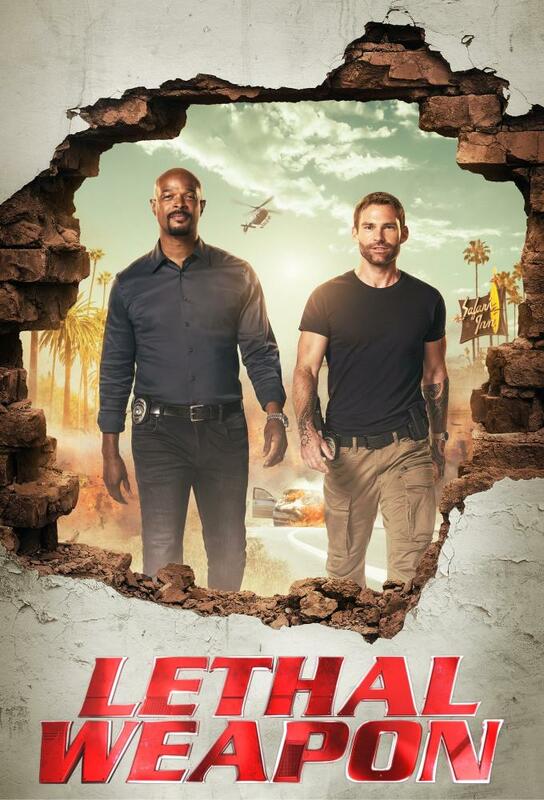 Murtaugh's vacation is put on hold when he and Riggs are called to a homicide and the victim is an old friend. Riggs gets a surprise phone call from a relative just in time for Christmas.